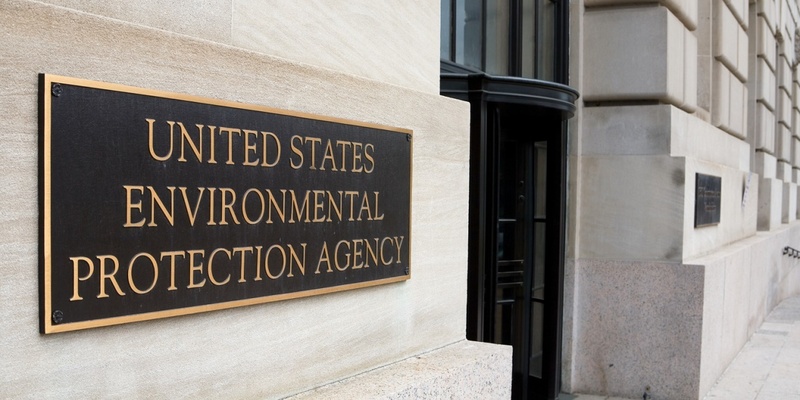 SACRAMENTO — The U.S. Environmental Protection Agency (EPA) is facing a battle from a 13-state coalition over the agency's proposed cutbacks of methane emissions standards which would do away with requiring companies' repair and prevention of pollution leaks. 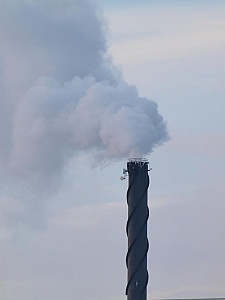 The coalition, led by California Attorney General Xavier Becerra, is urging the EPA to keep the emissions standard set in 2016, which is designed to prevent 300,000 tons of methane emissions in 2020 and 510,000 tons in 2025, according to Becerra's office. The coalition is also asking for the EPA to supply "compliance information" the states requested under the Freedom of Information Act.